Poor quality data may be detected and corrected by performing various quality assurance activities that rely on techniques with different efficacy and cost. In this paper, we propose a quantitative approach for measuring and comparing the effectiveness of these data quality (DQ) techniques. Our definitions of effectiveness are inspired by measures proposed in Information Retrieval. 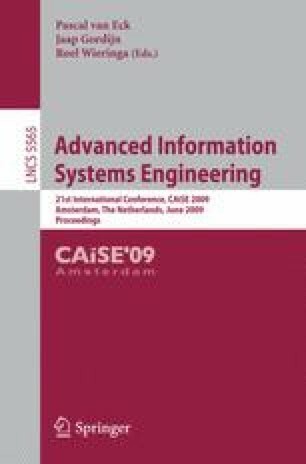 We show how the effectiveness of a DQ technique can be mathematically estimated in general cases, using formal techniques that are based on probabilistic assumptions. We then show how the resulting effectiveness formulas can be used to evaluate, compare and make choices involving DQ techniques.